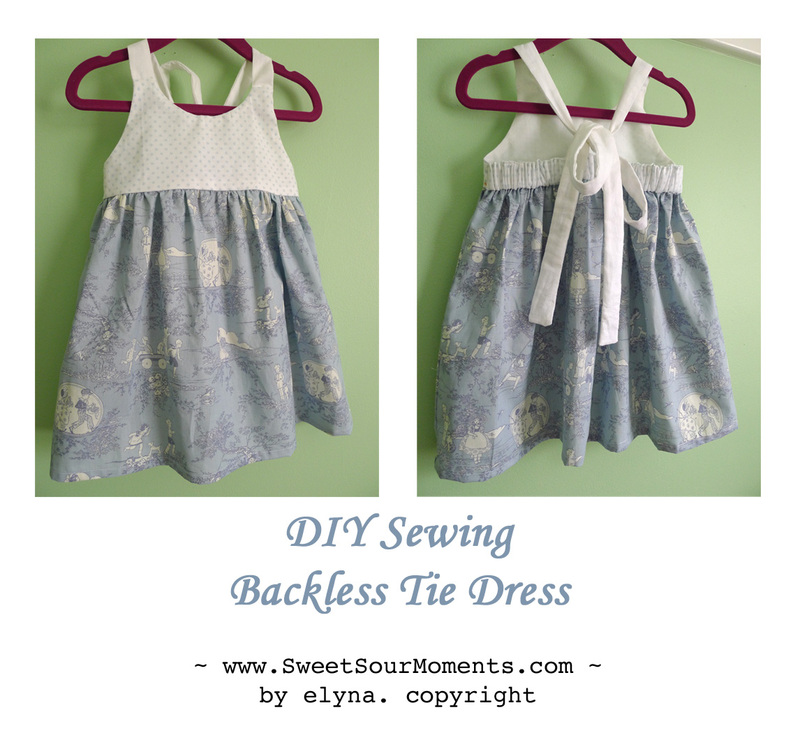 This is the 3rd posting of sewing children dress in a row. 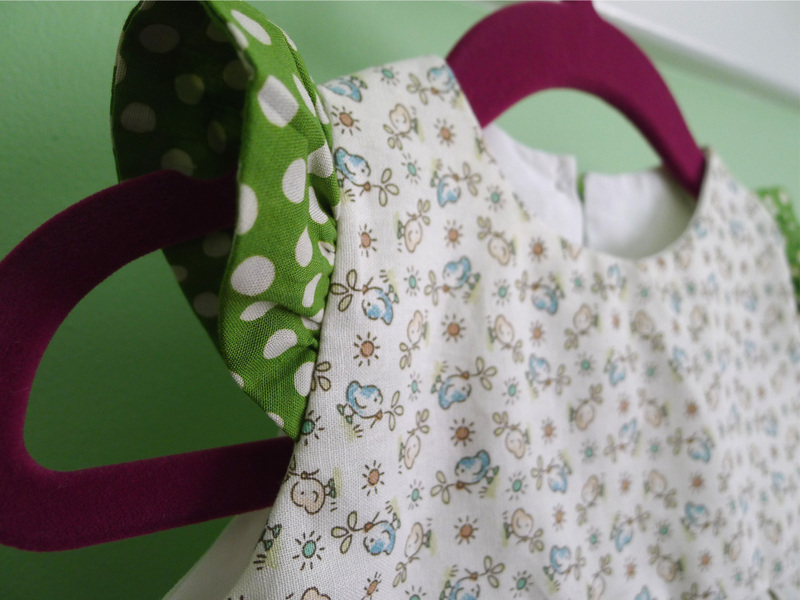 Seems like all I have been doing is just sewing and sewing dresses for my little one 🙂 … actually this is not a recently finished project, I made this 2 weeks ago and only be able to post it today. 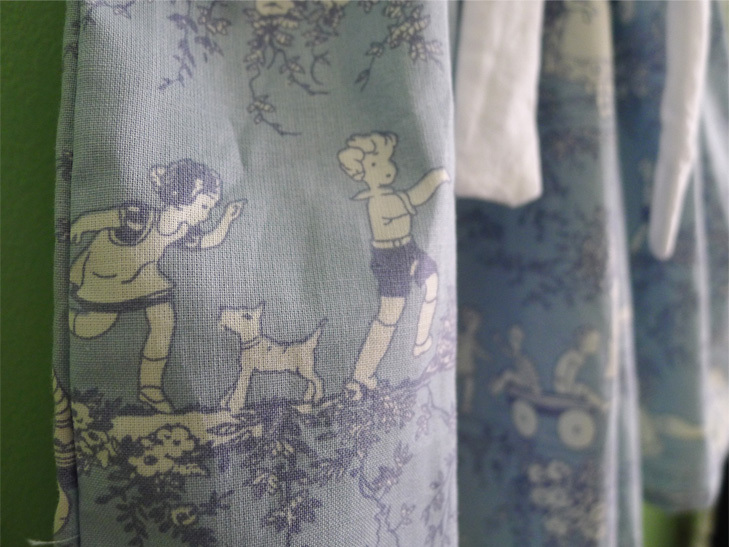 The design is what my mom usually made for us, her children, pretty classic and timeless. 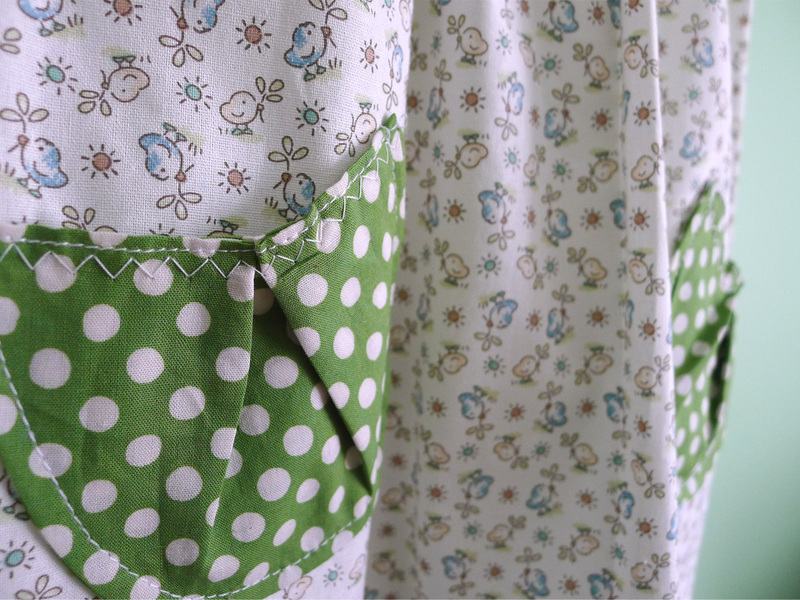 The polkadot fabric is, again, left over batik fabric which complement the main fabric very well. 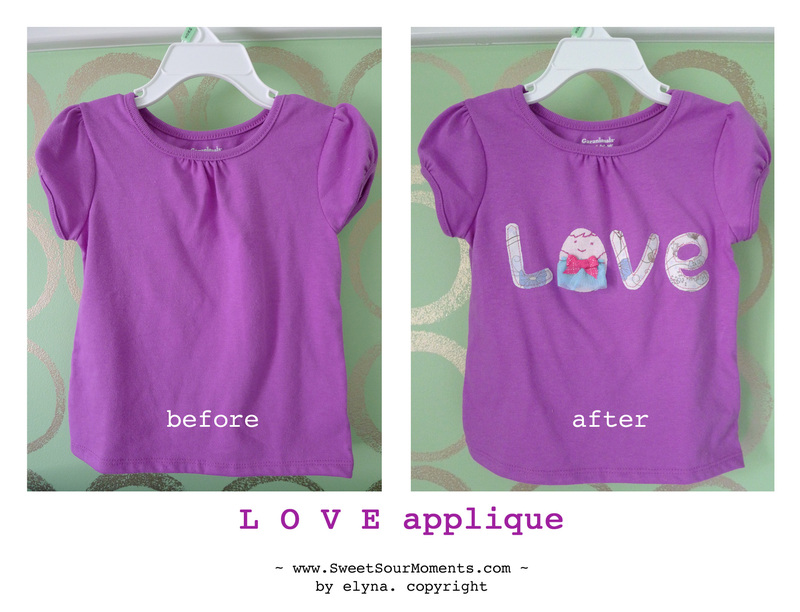 The best moment of this project is seeing my little one wearing it! 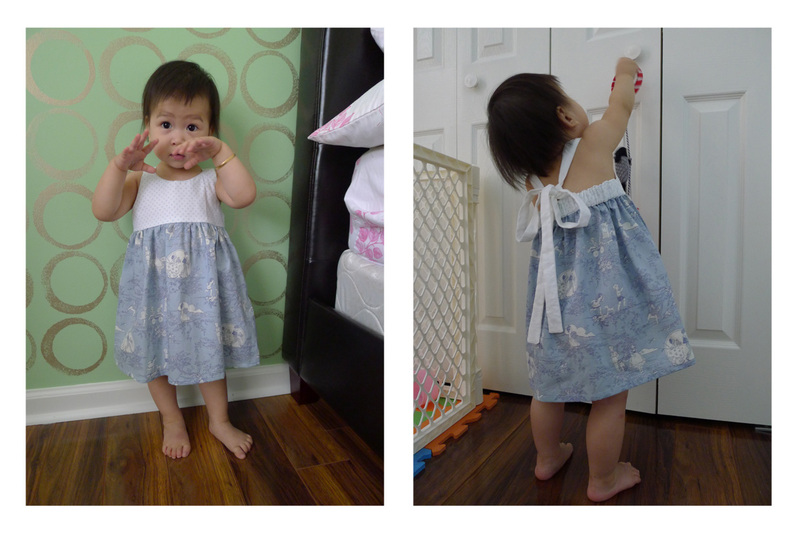 My favorite part of this dress is the blue fabric that I got from JoAnn with 40% coupon. 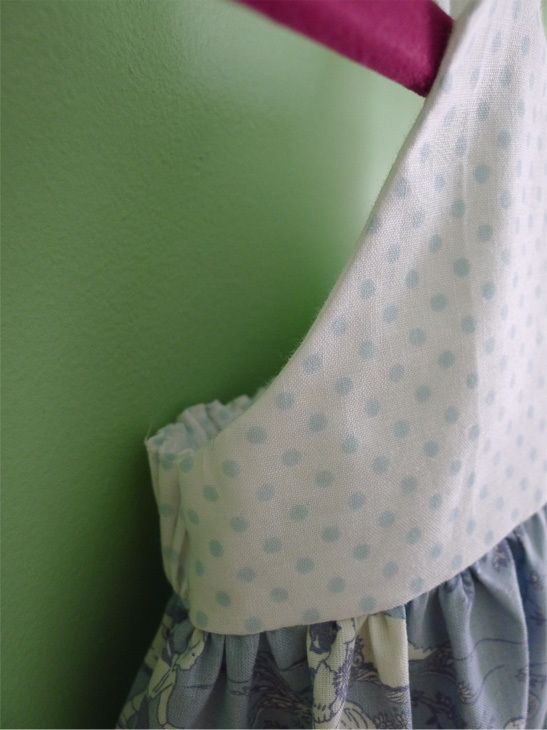 So classy, elegant, and also cute at the same time, children version of toile fabric. 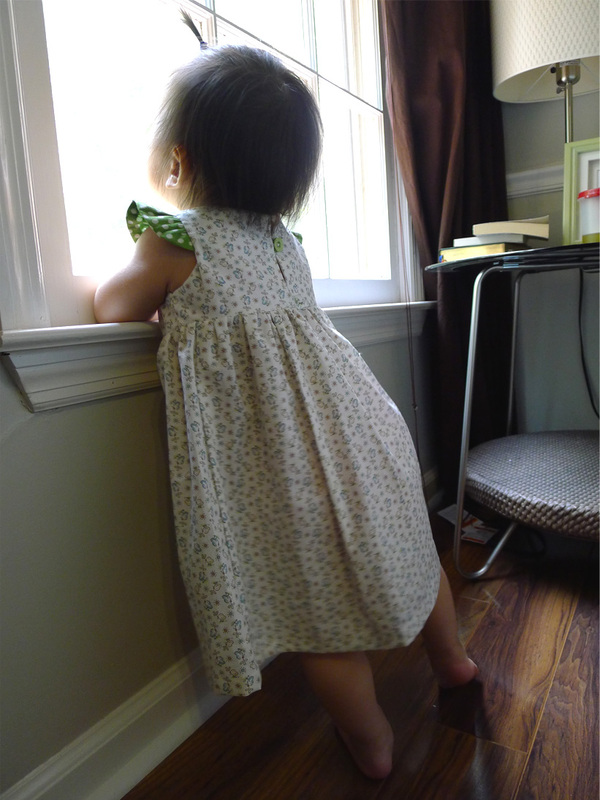 The design inspiration came from the romper I saw at Janie&Jack. Instead of romper, I changed it to dress. 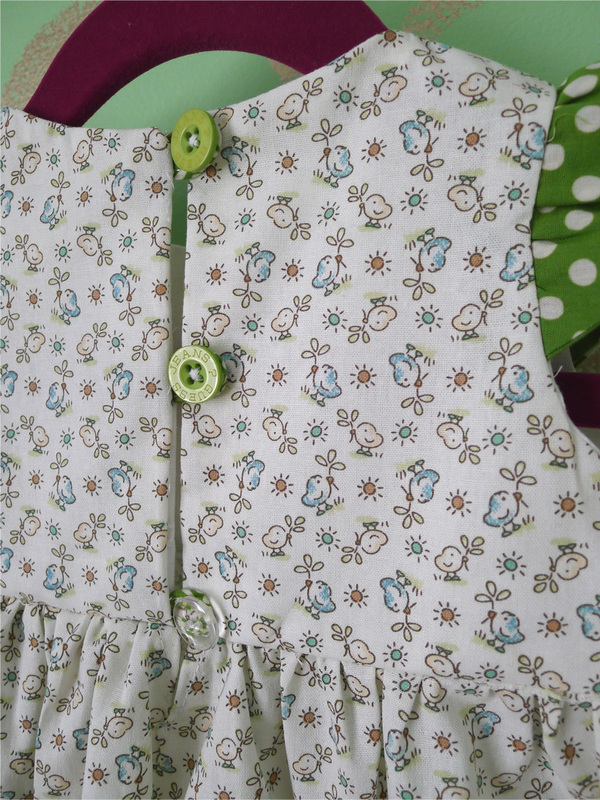 This dress is very versatile, it can be adjusted to adapt to my little one’s growth. 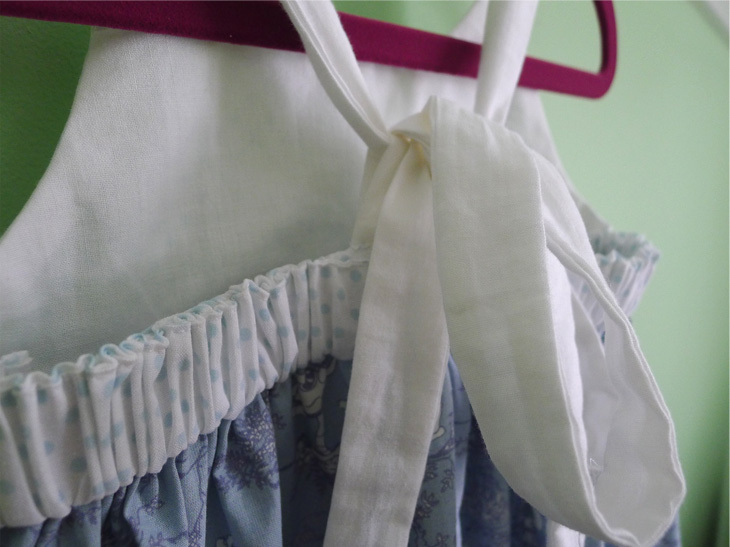 When she is taller I just need to lower the tie, when she is bigger the elastic band on the waist area will still make her comfortable. Hopefully it brings you inspiration! It’s been more than a month since my last posting, really that long?? I thought it’s just last week or two weeks ago… and it’s July? already?I guess World Cup and Wimbledon have been keeping me quite disconnect with the calendar. 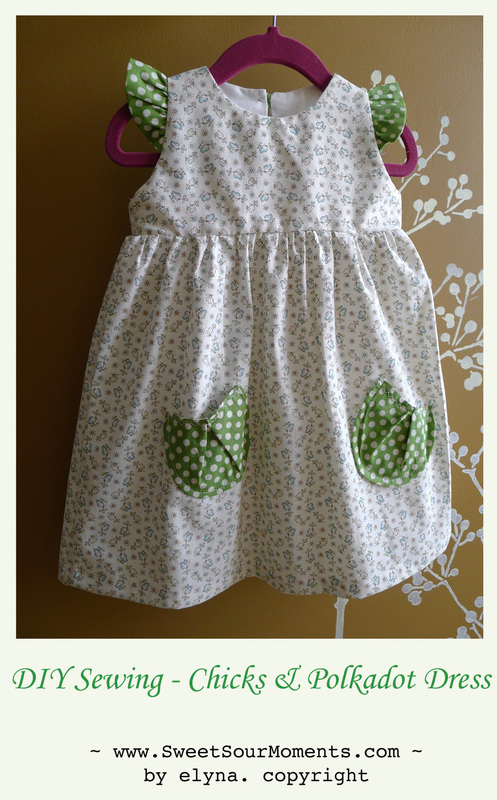 I am working on dresses for my little one, soon will be posted. 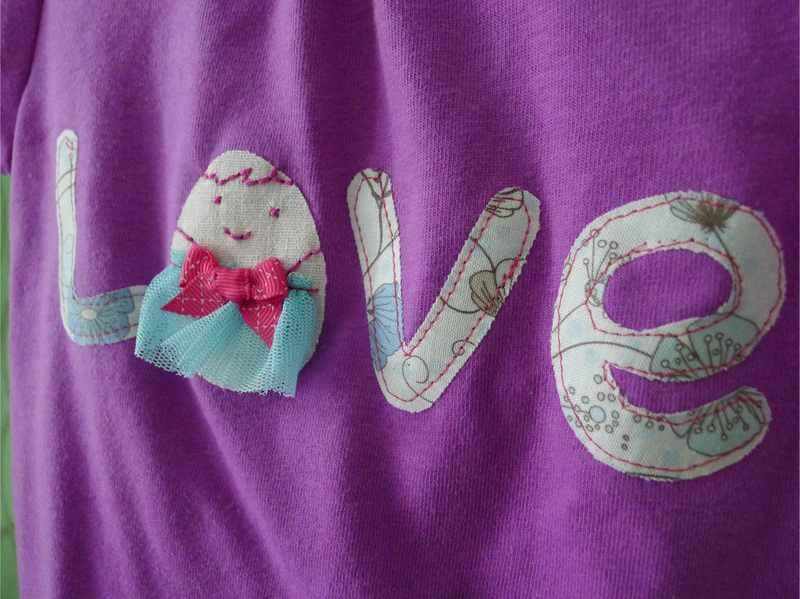 Before that, this is my weekend project I did 3 weeks ago, Love applique.